One by one flowers open, then fall. Wang Wei (701-761 C.E.) is often spoken of, with his contemporaries Li Po and Tu Fu, as one of the three greatest poets in China's 3,000-year poetic tradition. 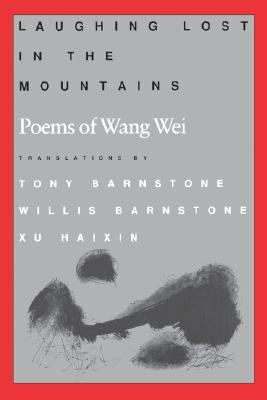 Of the three, Wang was the consummate master of the short imagistic landscape poem that came to typify classical Chinese poetry. He developed a nature poetry of resounding tranquility wherein deep understanding goes far beyond the words on the page―a poetics that can be traced to his assiduous practice of Ch'an (Zen) Buddhism. This is a poem of exceptional quietism. Here is an unmentioned viewer who records the scene is swallowed up in the quiet emptiness of a pure text of nature. Hibiscus blossoming on the branches turn the mountains red. There is nobody about; a cottage in the valley is silent and abandoned. “One by one flowers open, then fall”: this is the only motion in all the mountains. Yet if this is so, then who is there to see it? Perhaps death’s hold over us limits our perspective, rendering us unable to experience even a decent trace of wonder all around us. I loved the economy of this poem where the movements of the words and the brush synchronize. Life blooms whether anyone notices, then is gone, without fanfare or anguish. His poem affirms the natural course of life. 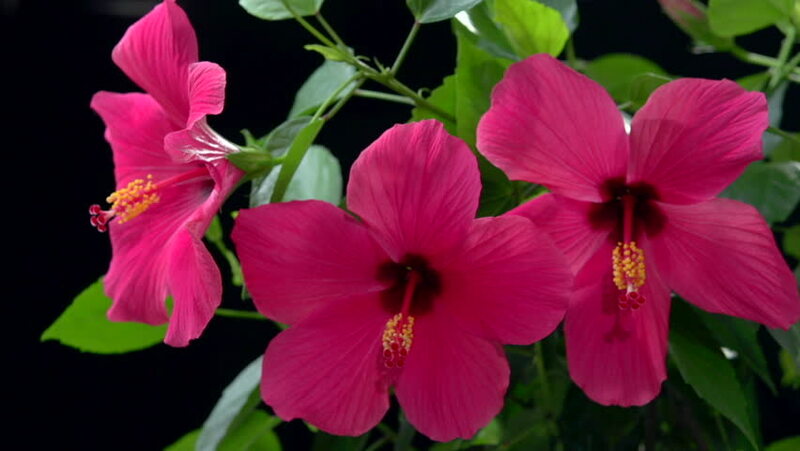 Yet Wei’s hibiscus plant will have flowers next year.